Update: Booker has released 12 pages of previously confidential emails related to Kavanaugh, including one email thread titled "racial profiling"
And as the Washington Examiner notes, the emails were a "total dud," as they "don't show Kavanaugh cheerleading racist tactics. Quite the opposite, actually. The memos show the judge opposed using race or national origin for both basic law enforcement and airport security screening following the 9/11 attacks." Senator Cory Booker (D-NJ) on Thursday said that he would release "committee confidential" documents related to Supreme Court nominee Brett Kavanaugh, in a move he admits would be "knowingly violating the rules" and may result in his ouster from the Senate. Booker said "I am right now before your process is finished, I am going to release the email about racial profiling and I understand the penalty comes with potential ousting from the Senate." The email in question was part of a massive Monday night document dump from a Bush administration lawyer, hours before Kavanaugh's confirmation hearings began. While Democrats are technically unable to prevent Republicans from confirming Kavanaugh, Booker's announcement appears to be aimed at discrediting or otherwise casting Kavanaugh in a poor light in order to derail the confirmation. Booker's threat frustrated Senate Judiciary Chairman Chuck Grassley (R-IA), who shot back: "How many times you going to tell us that?" 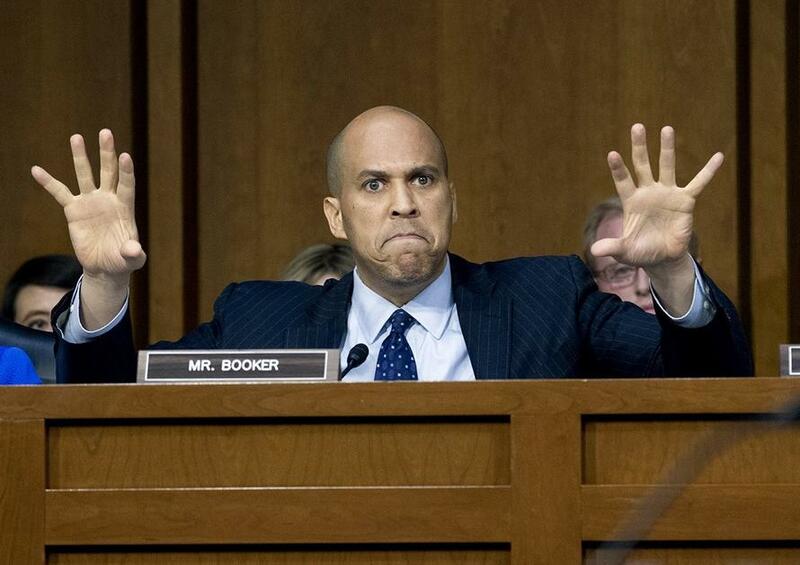 Sen. John Cornyn (R-TX) admonished Booker as well, telling Booker - a 2020 Democratic hopeful: "Running for president is no excuse for violating the rules of the Senate," adding "This is no different from the senator deciding to release classified information. ... That is irresponsible and outrageous." 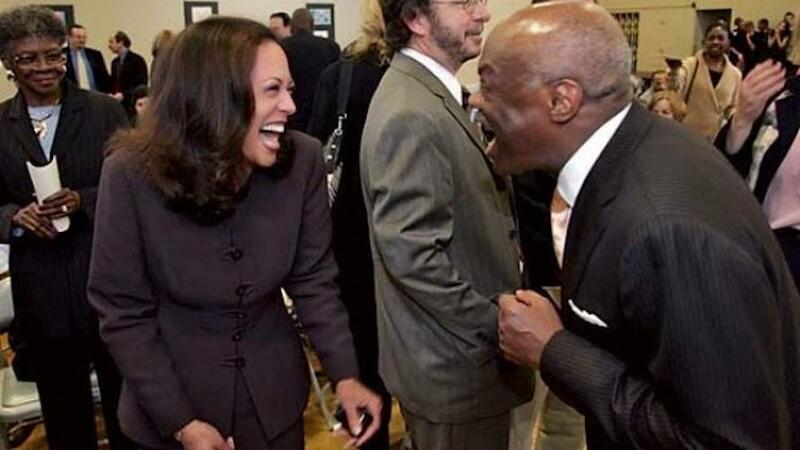 Another Democratic hopeful in 2020, Kamala Harris - who got her start in politics working underneath powerful California State Assembly speaker Willie Brown, 30 years her senior, began to browbeat Kavanaugh during Wednesday's confirmation hearing over whether the USSC nominee had discussed the Mueller investigation with anyone - alluding to a specific person at the Kasowitz Benson Torres law firm.
.@senkamalaharris asks if Judge Kavanaugh has discussed Mueller Investigation with anyone at Kasowitz Benson Torres law firm.#Kavanaugh: "I would like to know the person you're thinking of."